Nestled in the calm valleys of the Aravallis, Ranakpur is a quiet retreat located between the two historic towns of Udaipur and Jodhpur. A perfect getaway from the exhaustive city life, Ranakpur provides a multifaceted experience for all its visitors. From cultural indulgences of the antiquities at the famous Jain Temples to the exploration of the Kumbhalgarh-Ranakpur forest reserve, the location provides a wholesome experience. The lush green landscape of Ranakpur with its perennial river makes it an oasis in the desert state of Rajasthan. Whether you are looking for peace and quiet or a cultural experience with your family and loved ones, Ranakpur is an easy destination with a plethora of surprises. Traditionally Rajasthan has been known as a winter destination. 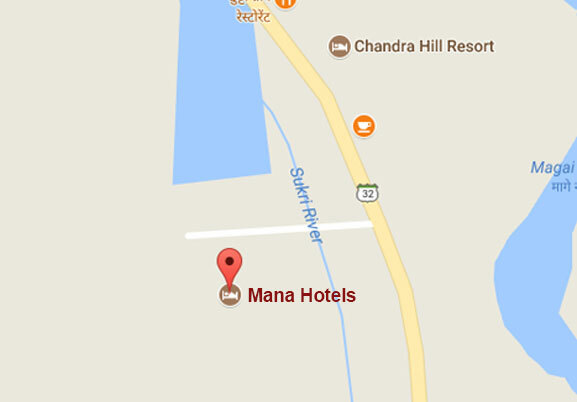 However, Ranakpur with its location in the Aravallis and surrounded by a forest reserve enjoys pleasant weather for most of the year. 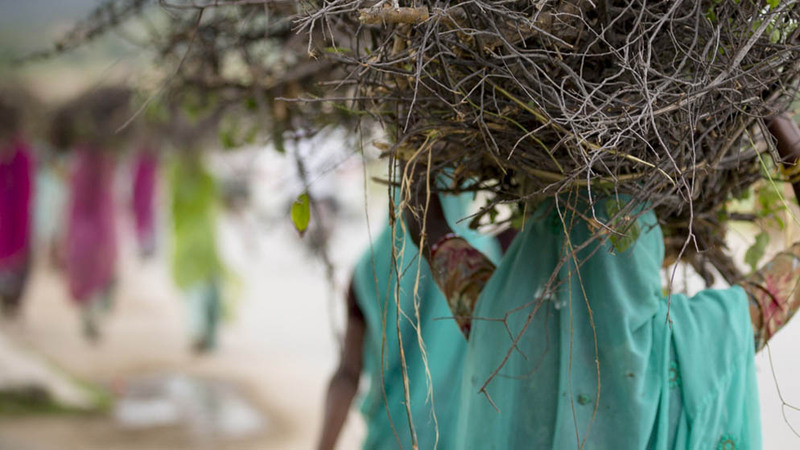 Apart from the peak season months of September to March, July & August bring out a different side of Ranakpur. As a matter of fact, a visit to Ranakpur during the monsoon months will leave most traveller’s bewildered thanks to the lush green cover and flowing rivulets. The summer months of April, May & June will see the mercury touch the low forty’s during the day. However, the morning and evening time is still pleasant enough for someone to sit outside comfortably. 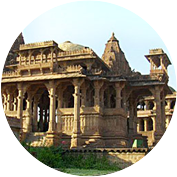 Geographically, Ranakpur is located in a central and accessible region of Southern Rajasthan. 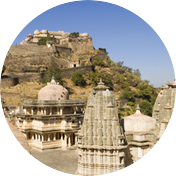 The bustling airport at Udaipur & Jodhpur are 2 & 3.5 hours away from Ranakpur respectively. 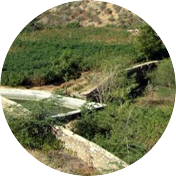 The closest railway station at Falna is just 30 minutes away. 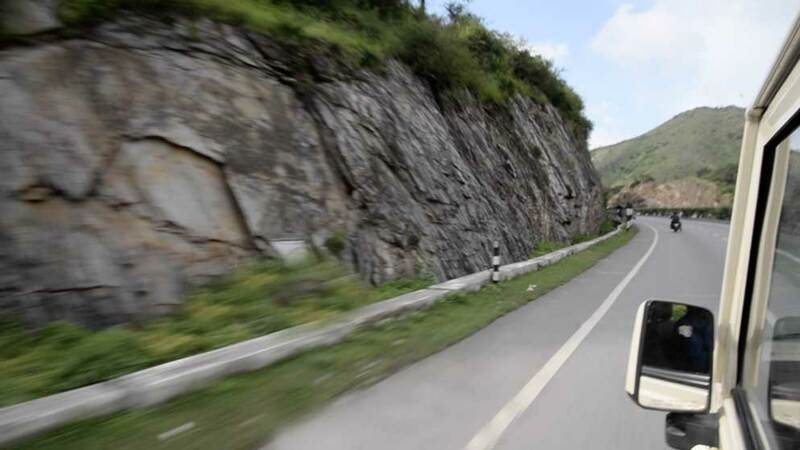 The drive to Ranakpur from Jaipur and Ahmedabad is spectacular and can be comfortably covered in 5 to 6 hours. explored aspect of Ranakpur’s location is its ability to be used as a central halt to cover some wonderful sites. Mt. 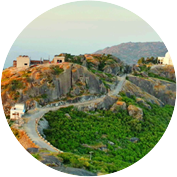 Abu, the oldest hill station of Rajasthan is just 3 hours away. An opportunity to visit the Jain temples of Ranakpur & Dilwara in close succession would be a treat for all tourists. 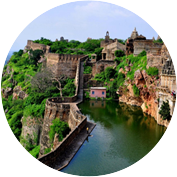 For fan’s of history and Maharana Pratap in particular, there is a nice circuit within a 2 hour drive of Ranakpur which takes you to the birthplace of the great King at Kumbhalgarh and to the location of the great battle of Haldighati. The latter is also the location for the resting place of Maharana Pratap’s stead – Chetak and to a museum dedicated to the memory of Maharana Pratap. Apart from the Kumbhalgarh fort, Ranakpur is also within close driving distance of Chittaurgarh Fort. Located 3. 5 hours away, this fort is one of the largest forts in India and has been declared as a UNESCO World Heritage site. The revered Shrinath ji temple at Nathwara is just 100 km away from Ranakpur. 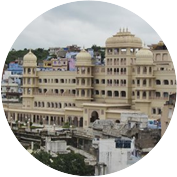 The temple town of Nathdwara also offer’s traveller’s some delicious street food apart from some local handicrafts and art. The famous Pichwai painting are a product of Nathdwara as well.